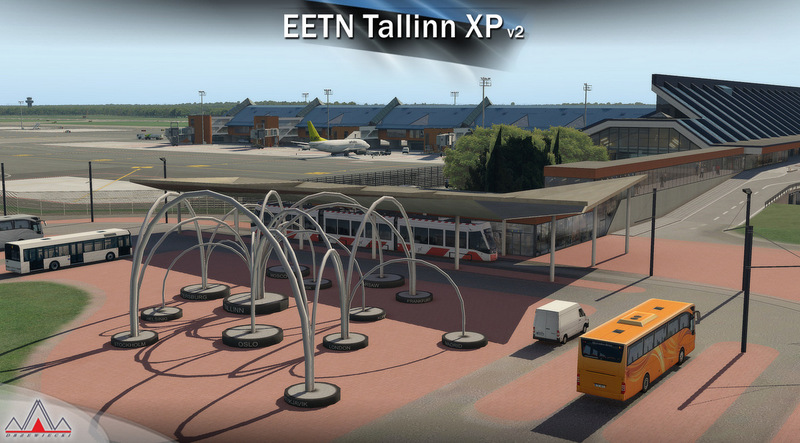 EETN Tallinn v2 XP is a highly detailed scenery of EETN Lennart Meri Tallinn Airport in Tallinn, Estonia. 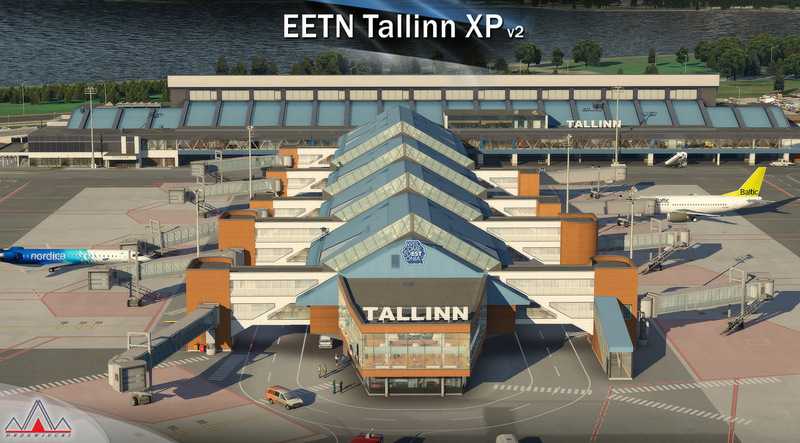 The product also includes the city of Tallinn with its landmarks and many other details. 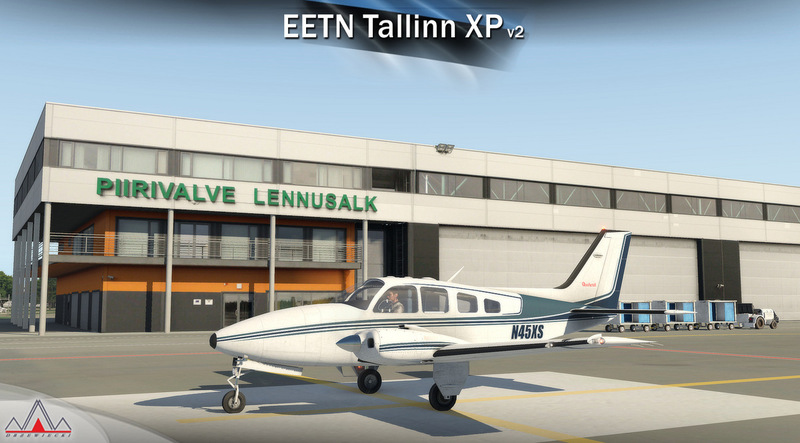 Customers who bought the original EETN Tallinn XP v1 can buy this new v2 version at 40% OFF: Please look at your original EETN to find your coupon code. Tallinn Airport (Estonian: Lennart Meri Tallinna lennujaam) (IATA: TLL, ICAO: EETN) or Lennart Meri Tallinn Airport, formerly Ülemiste Airport, is the largest airport in Estonia and home base of the national airline Estonian Air. 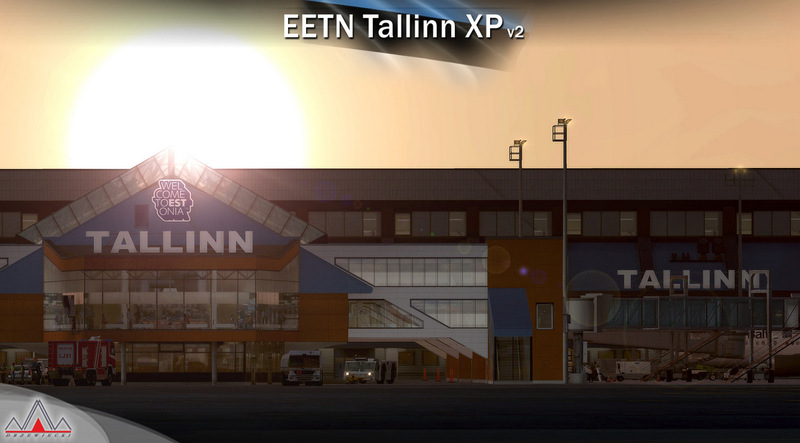 Tallinn Airport is open to both domestic and international flights. It is located approximately 4 km from the centre of Tallinn on the eastern shore of Lake Ülemiste. 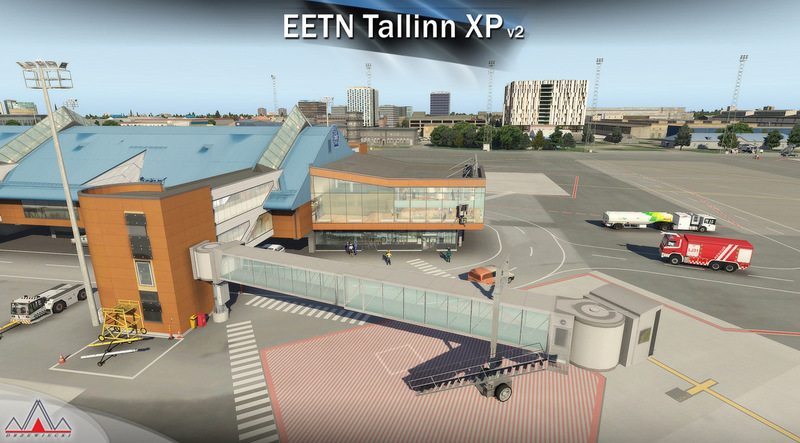 As Tallinn is located nearest to Asia-Pacific of all EU capitals, Tallinn Airport has a major geographical advantage for establishing future long-haul flights between these two regions. The airport has a single asphalt-concrete runway that is 3070 metres long and 45 metres wide (large enough to handle wide-bodied aircraft such as the Boeing 747), five taxiways and fourteen terminal gates. The airport has also been used for military purposes. It has served as an interceptor aircraft base, being home to the 384th Interceptor Aircraft Regiment (384 IAP), which operated MiG-23P aircraft. 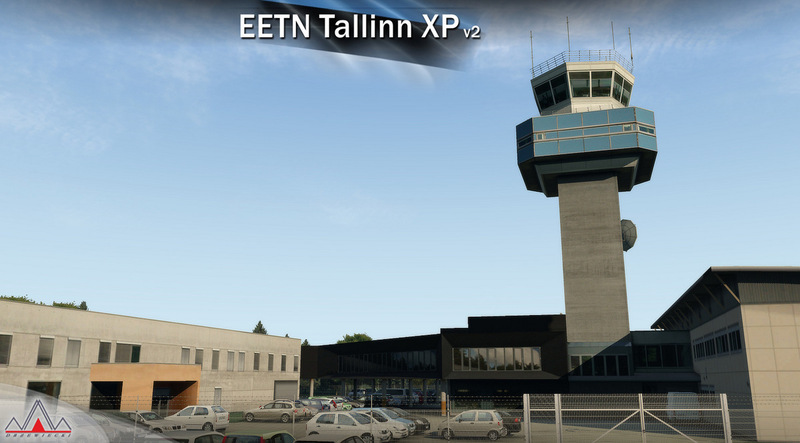 Since 29 March 2009 the airport is officially known as Lennart Meri Tallinn Airport, in honour of the leader of the Estonian independence movement and second President of Estonia Lennart Meri.